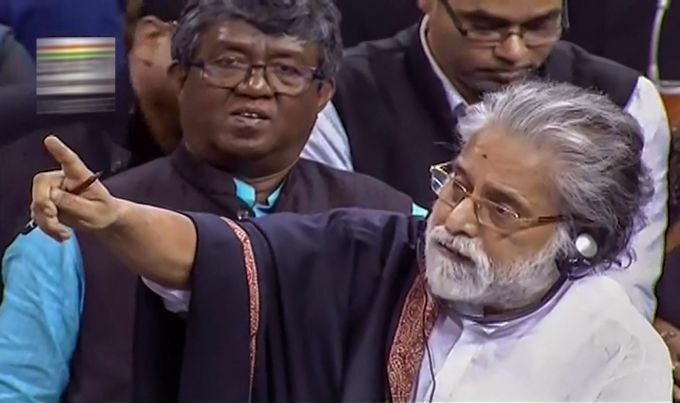 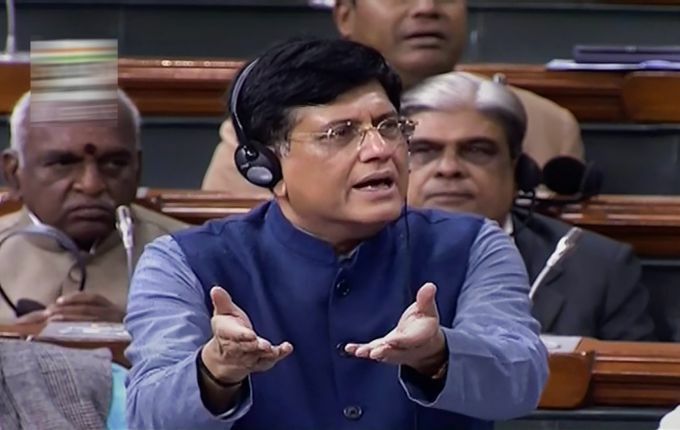 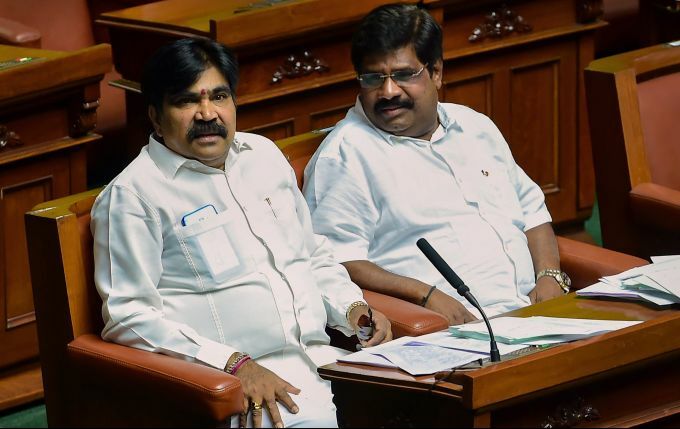 Bengaluru: Independent MLAs R Shankar (L) and H Nagesh (R), who withdrew support from the coalition government of Congress - JD(S) in the state, attend the proceedings during the Budget Session of Assembly, at Vidhana Soudha in Bengaluru, Wednesday, Feb 13, 2019. 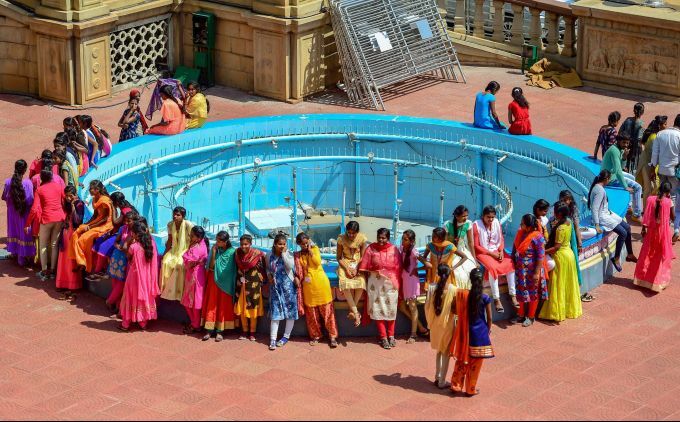 Bengaluru: Students gather near a fountain at Vidhana Soudha, in Bengaluru, Wednesday, Feb 13, 2019. 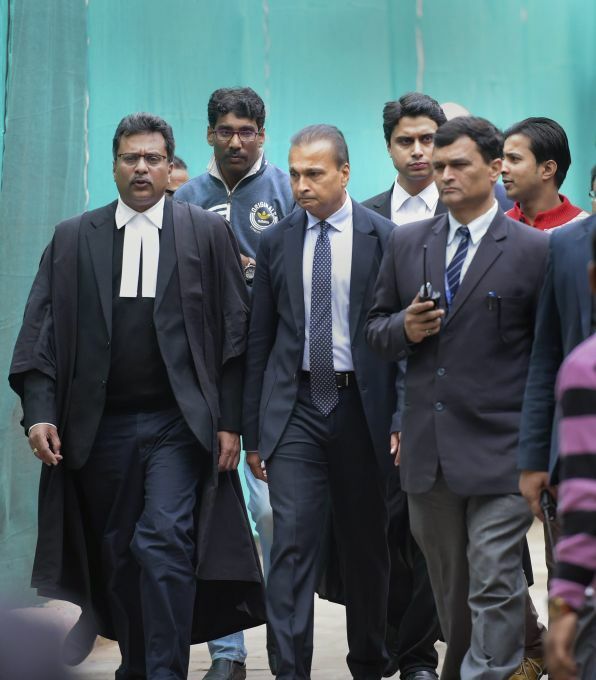 New Delhi: Reliance Communication Ltd. Chairman Anil Ambani leaves after appearing in the Supreme Court in connection with a contempt petition filed by Ericsson India against him over non-payment of dues, in New Delhi, Wednesday, Feb. 13, 2019.